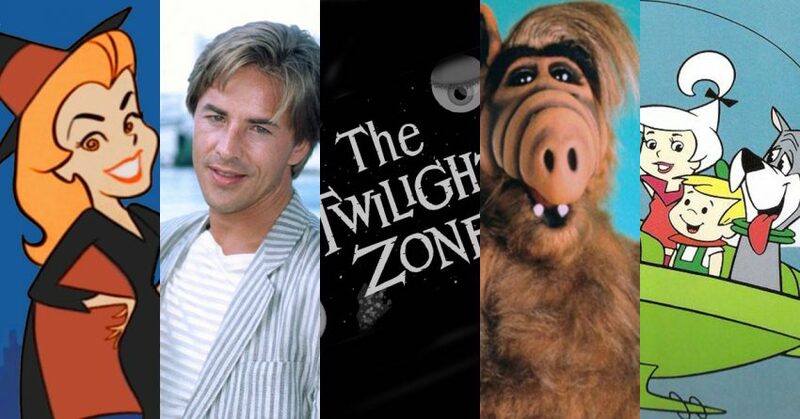 Reboots and revivals of classic TV shows have become wildly popular lately. So if you’re feeling a little nostalgic and love to see old made new again here are 5 retro reboots that could be coming back to the small screen. 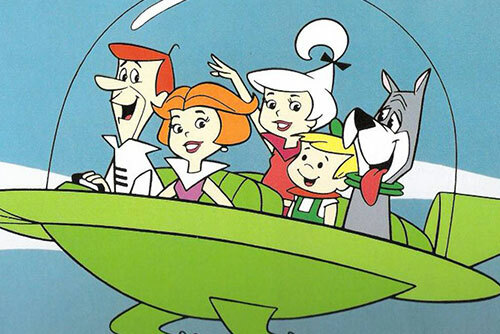 The reboot of the classic 1960’s cartoon may look a little different then you remember. Switching the format to live-action, this reboot of the Hanna-Barbera animated series is still in development with no release date set. 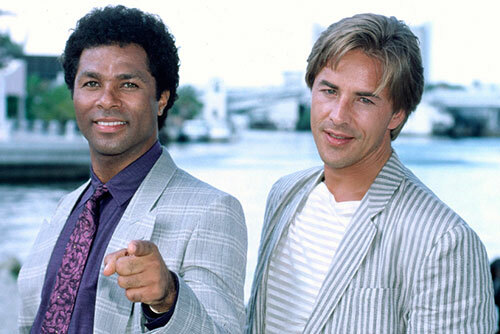 A reboot of the 1980’s crime drama that followed detectives Sonny Crockett and Rico Tubbs is still in development. Vin Diesel of the “Fast and Furious” movies is said to be producing the show. 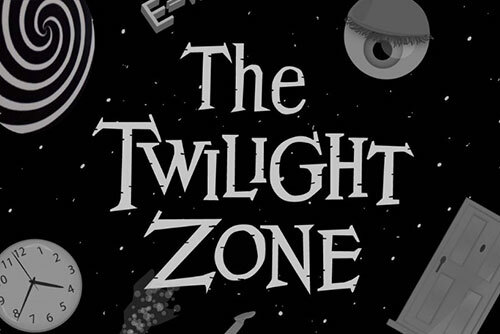 This 60’s anthology series that was a mix of horror, science-fiction, drama, and comedy may finally be coming back to TV. Production should start within the next few months but a release date has yet to be set. 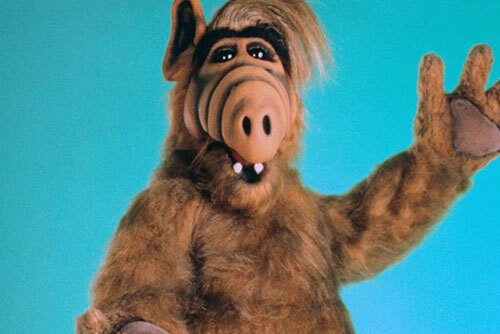 A reboot of the 80s sitcom is currently in development at Warner Bros. After being off the air for almost three decades reportedly ALF will be returning to Earth, with a new family and cast of characters. 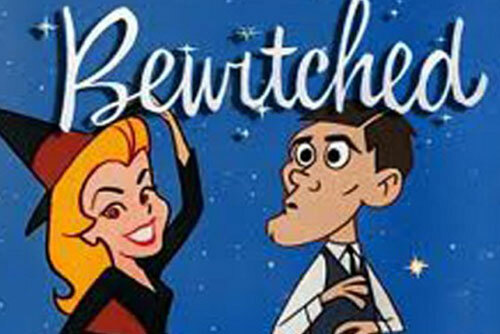 The 1960s TV classic Bewitched is set for a modern-day reboot. The new take on the sitcom by Black-ish creator Kenya Barris will feature an interracial family and follow Samantha, a hard-working black woman, and single mom, who happens to be a witch.